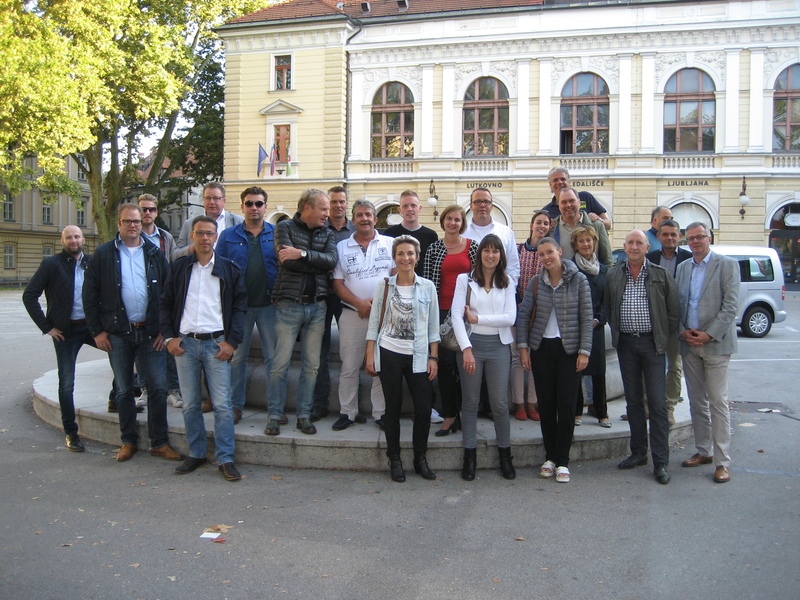 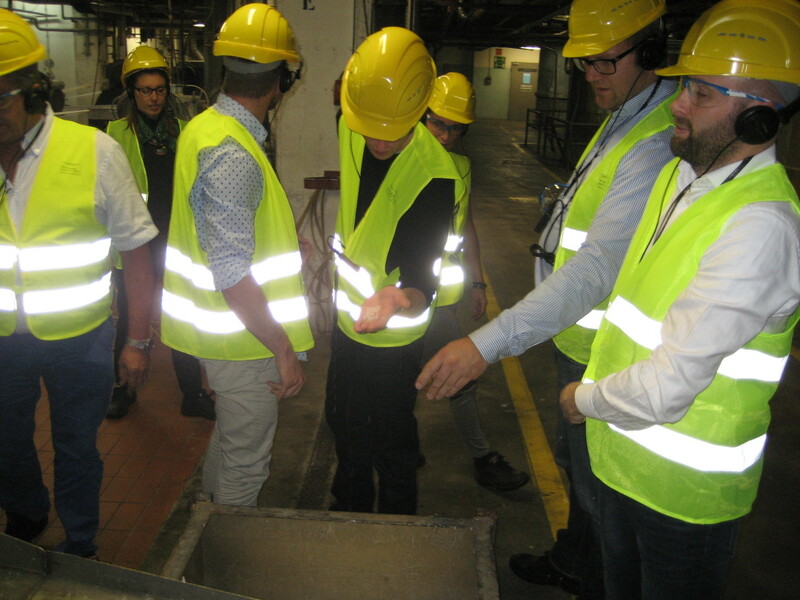 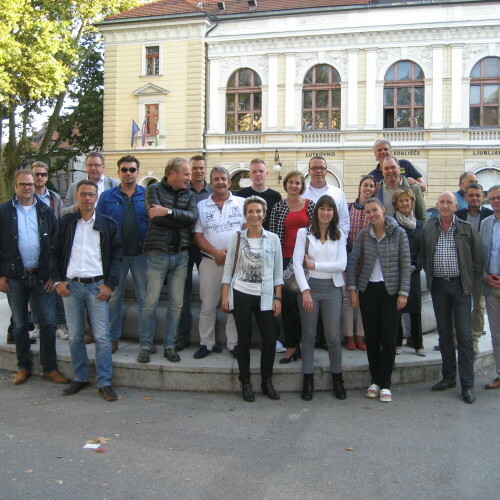 From 9 to 11 September, Aquafil has invited a group of fitters to visit the ECONYL® facilities in Slovenia and to let them discover the story behind ECONYL® product and fully understand the features. 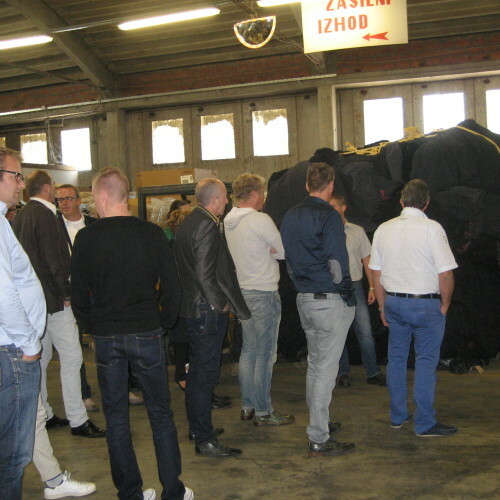 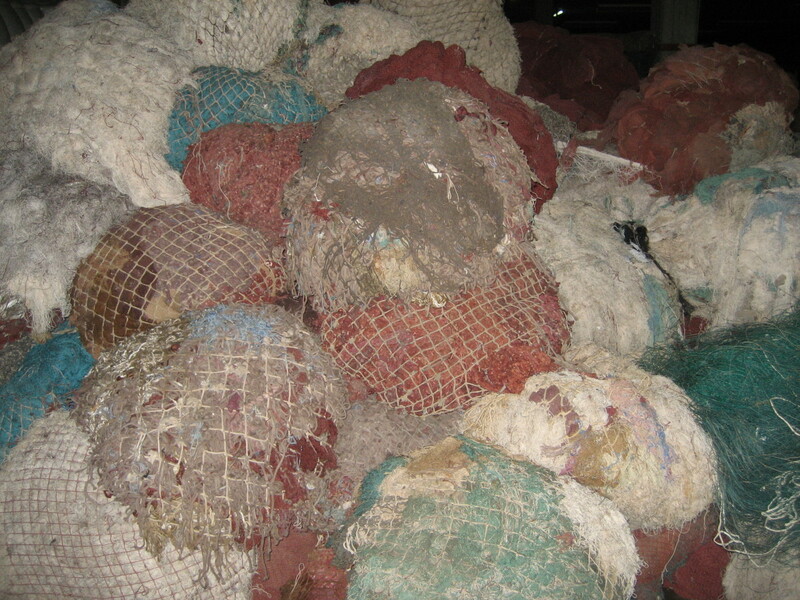 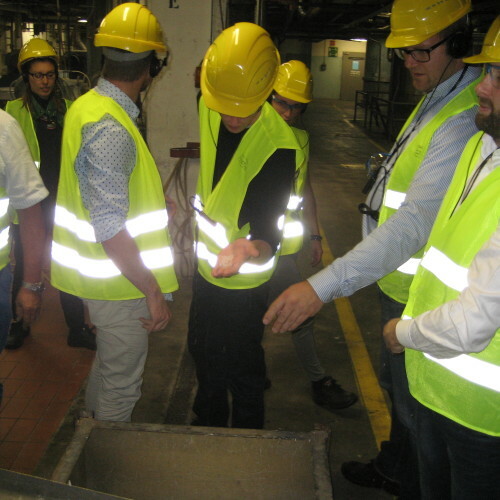 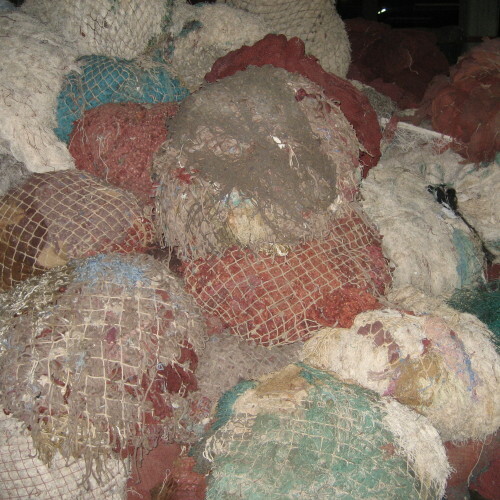 Guests visited the warehouse in Ajdovscina, which was full of material including many colorful fishing nets, and then they went visit the plant Julon in Ljubljana, where they saw the transformation of waste into regenerated Nylon 6. 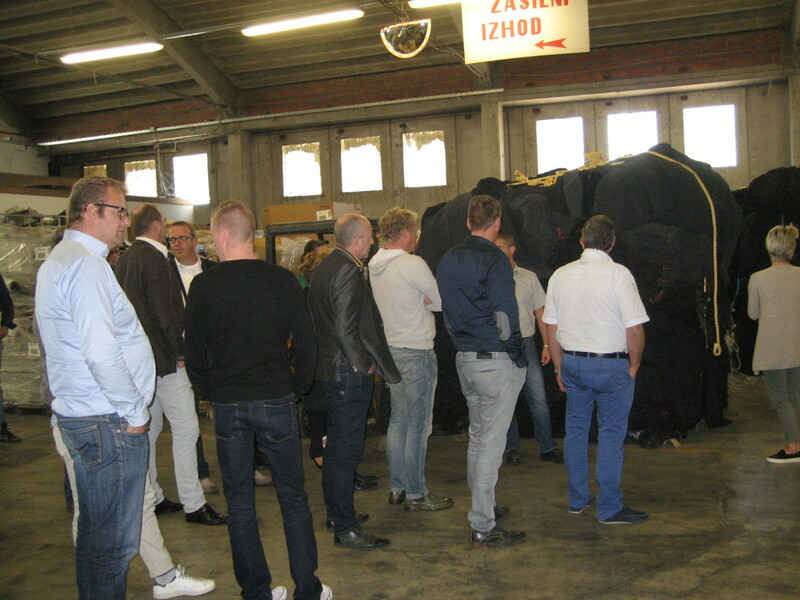 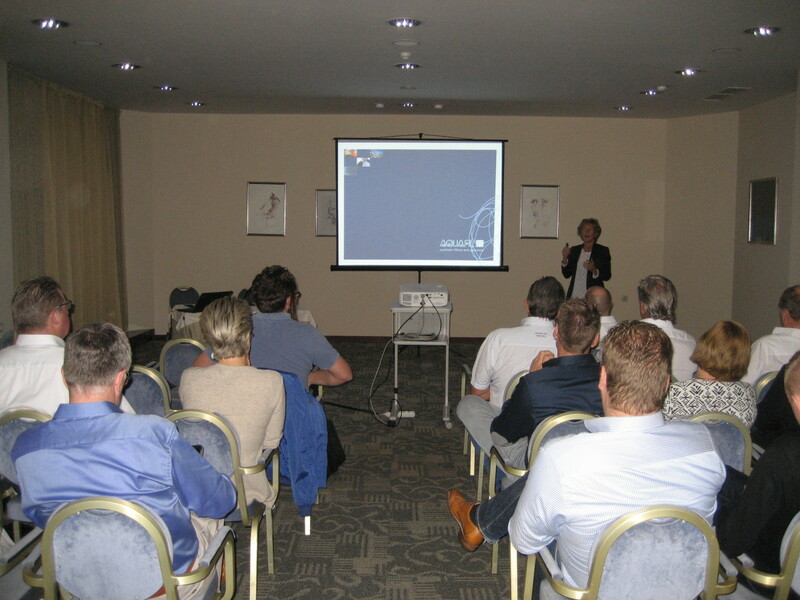 Guests were very interested in this innovative process. 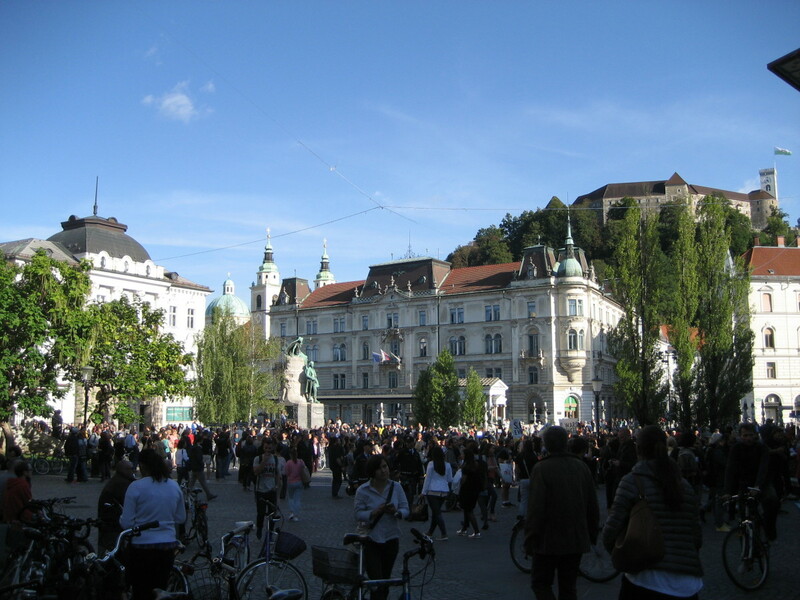 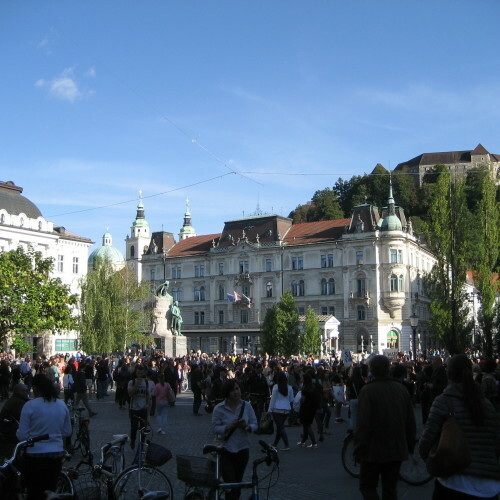 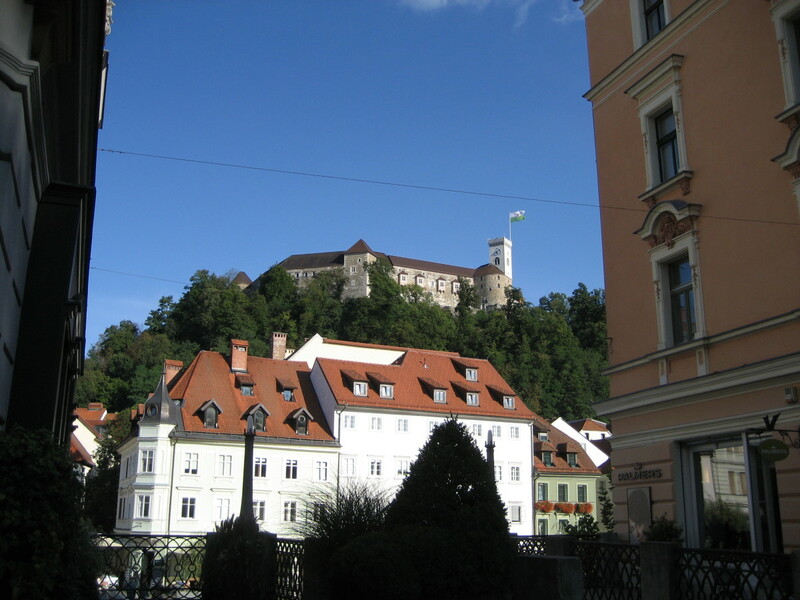 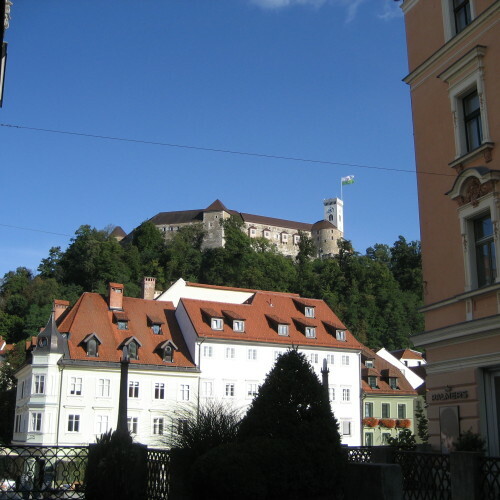 There were two intense days surrounded by the frame of the beautiful city of Ljubljana that still smelled of Summer.